I Lost My Progress! 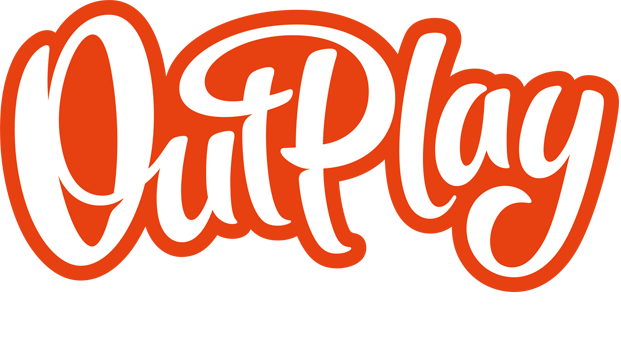 – Outplay Entertainment Ltd.
Don't worry, our support team are here to help! Please contact us with the details of the progress you have lost, and we will do our best to get you back up and running.